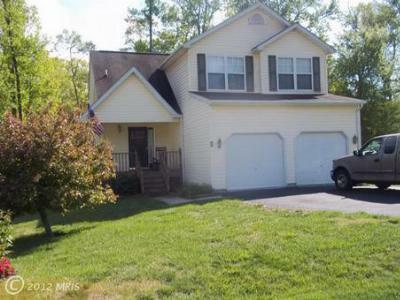 Here are all listings available in the Elkton MD Community of Kensington Courts. As you can see there are only 3 are available as of this post. If you are considering Selling in Kensington Courts please request a Free Market Analysis or Call me directly ar 443-553-6726. If you are a Buyer please feel free to contact me regarding any home listed in Kensington Courts. Situated just South of the historic town of Elkton on the Elk River, Kensington Courts is convienient to I95, Aberdeen, Baltimore and Philadelphia. Single Family HomeMUST SEE... 3 large bedrooms, 2.5 bath house located in Kensington Courts. Foyer...Courtesy of Long & Foster Real Estate, Inc.